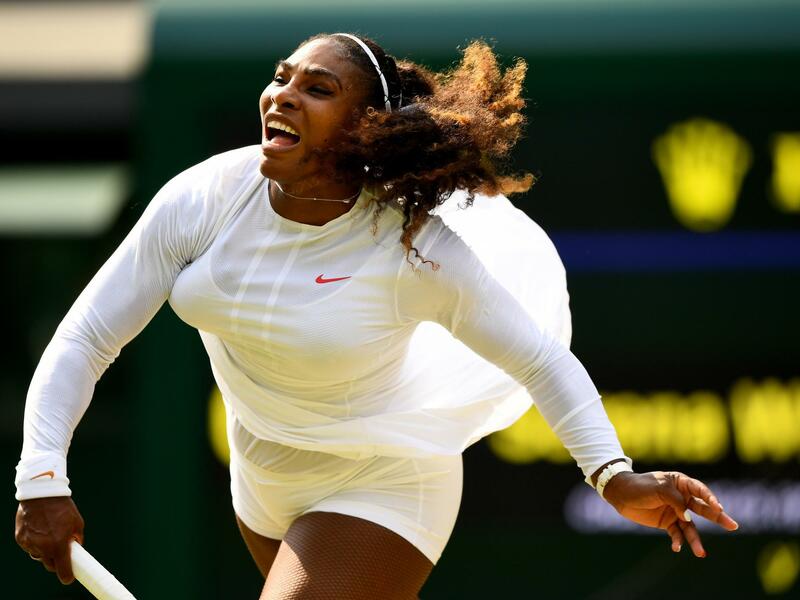 Serena Williams and Evgeniya Rodina are both tennis-playing mothers, but that was just about as far as the similarities between the two women went here on Centre Court on Monday. 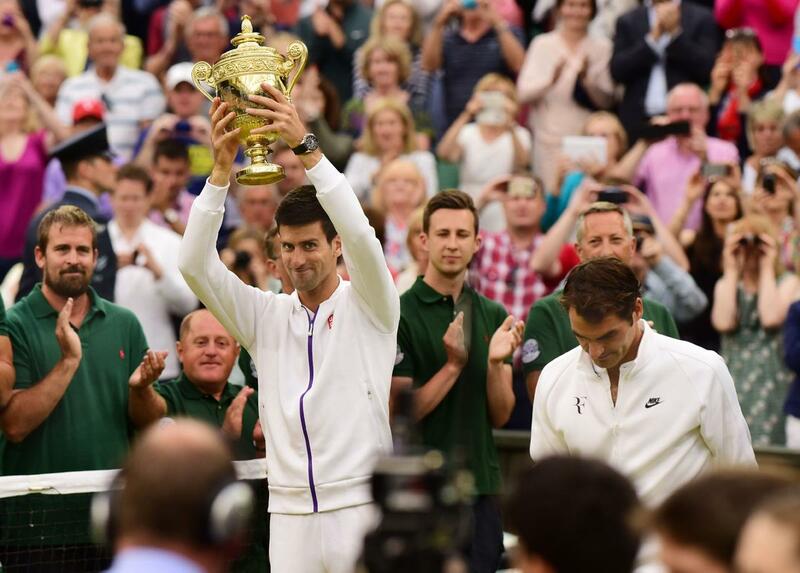 Rodina, a 29-year-old Russian playing in the fourth round of a Grand Slam tournament for the first time, was no match for 36-year-old Williams, who will equal Margaret Court’s all-time record of 24 Grand Slam titles if she wins Wimbledon for the eighth time on Saturday. 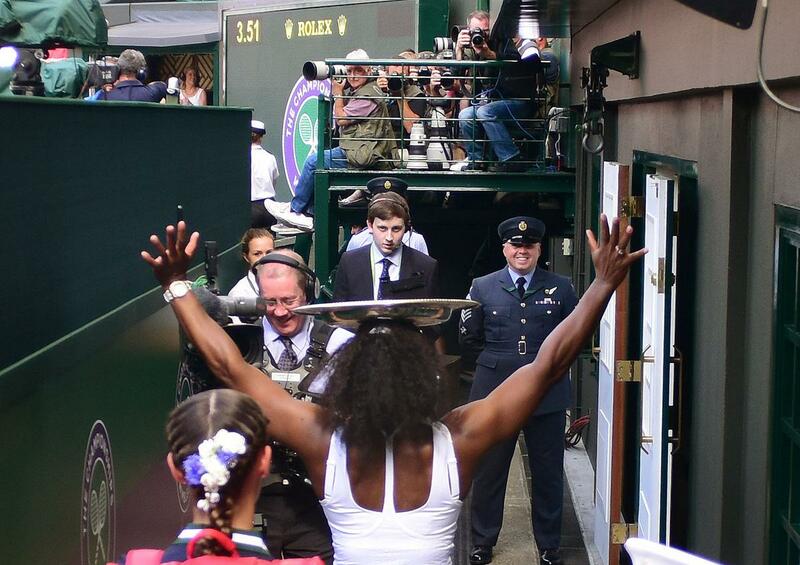 Williams won 6-2, 6-2 in just 62 minutes to reach her 13th Wimbledon quarter-final. With Rodina apparently struggling with a thigh problem, the Russian was never in contention as Williams secured a quarter-final meeting with Italy’s Camila Giorgi, who enjoyed a surprising 6-3, 6-4 victory over Ekaterina Makarova, who had knocked out Caroline Wozniacki earlier in the tournament. Rodina had to win three matches in qualifying just to make the main draw here, while Williams used her “protected” world ranking to get into the 128-strong draw. Both women are ranked outside the world’s top 100 – the Russian is the world No 120 and the American No 181 – though the reasons for their lowly positions are very different. Rodina, who reached her career-high world ranking position at No 74 seven years ago, is a journeywoman professional who will be particularly grateful for the £163,000 she earned by reaching the fourth round here for the first time in her career. Before arriving at the All England Club the Russian had won only $72,334 (about £54,600) in prize money this year, despite having played in 19 tournaments. Williams, meanwhile, is playing in only her fourth tournament since starting her comeback in March following a 14-month break to have her first child.This victory guaranteed that she will return to the top 100 next week and if she goes on to win the title she could be back in the top 20. Given the demise of so many of the top players – with Karolina Pliskova’s fourth-round exit none of the top 10 seeds are left in the tournament – Williams’ chances of winning the title again are growing with every victory. 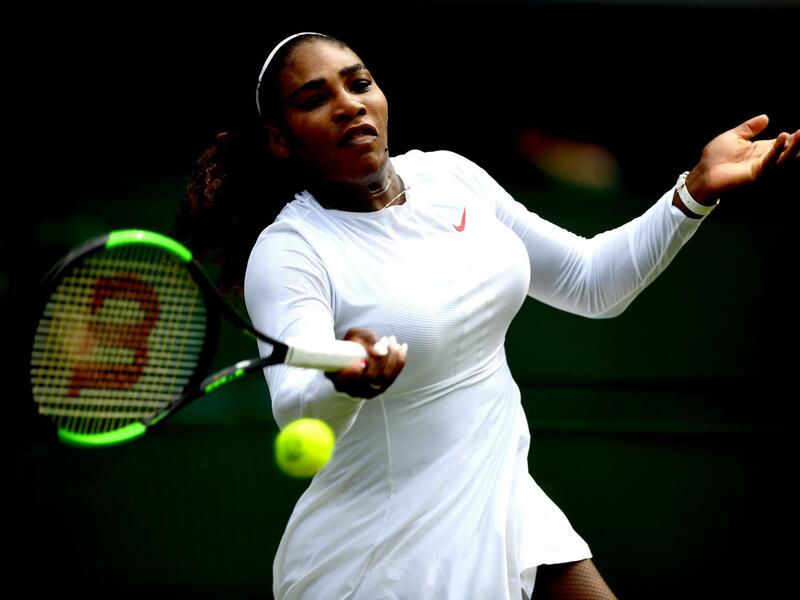 The American’s movement has been improving as she rebuilds her fitness and her serve is becoming increasingly potent after her recovery from the pectoral muscle injury which forced her to pull out of the French Open last month. Williams, who struck 30 winners to five by Rodina, had too much firepower for her opponent and quickly found a good rhythm in her ball-striking. The American made only 11 unforced errors in the match. Rodina made one break of serve, in the middle of the second set, but for the most part she struggled to cope with Williams’ power. The former world No 1 hit 10 aces and her tournament total of 32 is bettered only by Julia Goerges’ 41. Williams’ greatest problem in returning appeared to be knowing how to cope with the lack of pace on Rodina’s weak second serves, but the American still converted four of her five break points. Rodina was broken in the second game and again when she served to stay in the first set. Serving two double faults in the game, the Russian was broken to love as Williams took control of the match. Williams was soon 3-0 up in the second set, after which her progress was interrupted only when Rodina broke serve in the fifth game with a forehand return winner. The comeback did not last long as Williams broke to love in the following game, which ended with Rodina double-faulting, and again when the Russian served to stay in the match. 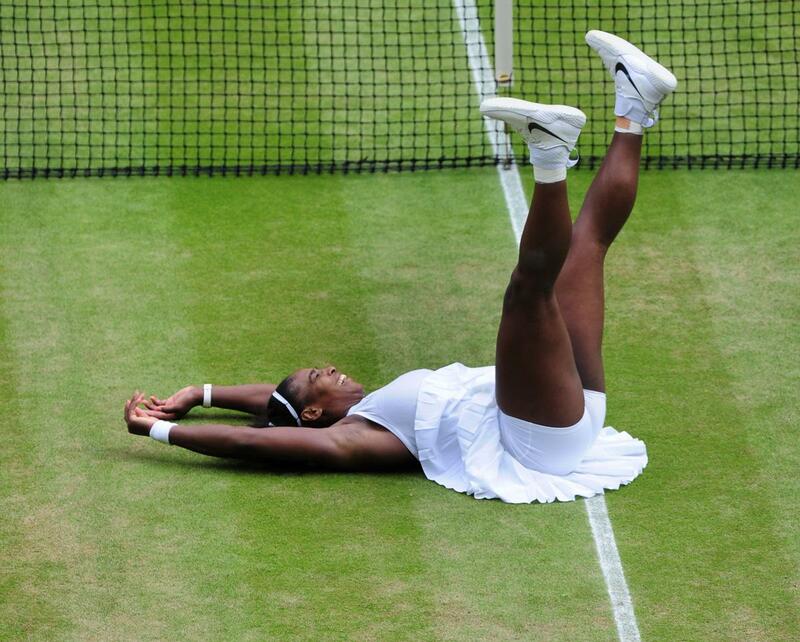 “I’m a perfectionist,” Williams said afterwards when asked if there was anything in her game that she could improve. “I always find something wrong.